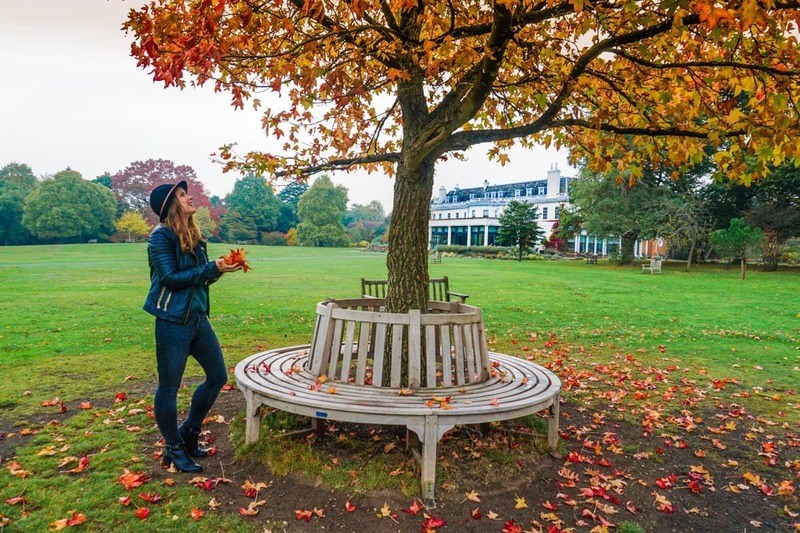 As the days get colder there’s no better time to get cosy and start planning your next adventures, but with so many must-see destinations for 2018, it’s going to be a challenge! After the crunchy orange leaves disappeared and we were covered in a glittery blanket of white this weekend, it feels like 2017 is getting all wrapped up! I’ve already recounted my year and looked forward to 2018 in My Blogging Appraisal Of 2017, and can now officially say – my final overseas trips of the year are now done. I look for so many different things when I pick a new destination to visit. Some places I’ll be happy to flop on a beach, some I look at for epic landscapes, others the food, and some for the crazy adventures I want to go on! 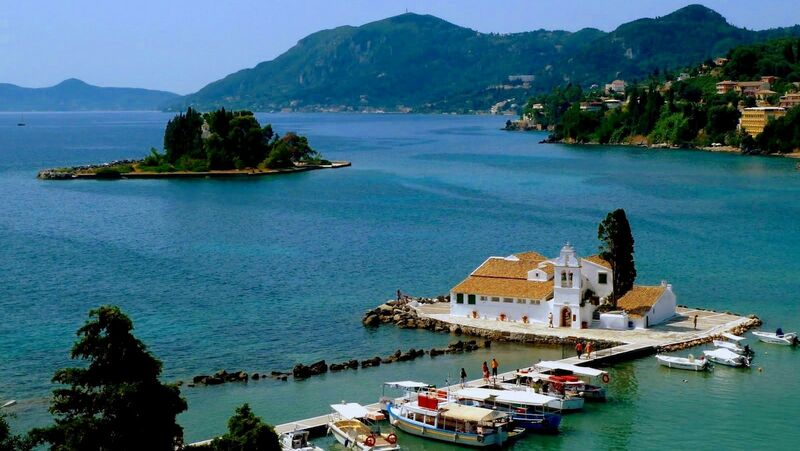 I’ve visited a few of the Greek islands, but Corfu is one I’m desperate to make it to soon! It’s known for its sparkling blue waters, rugged mountains and has plenty of dreamy places to stay! 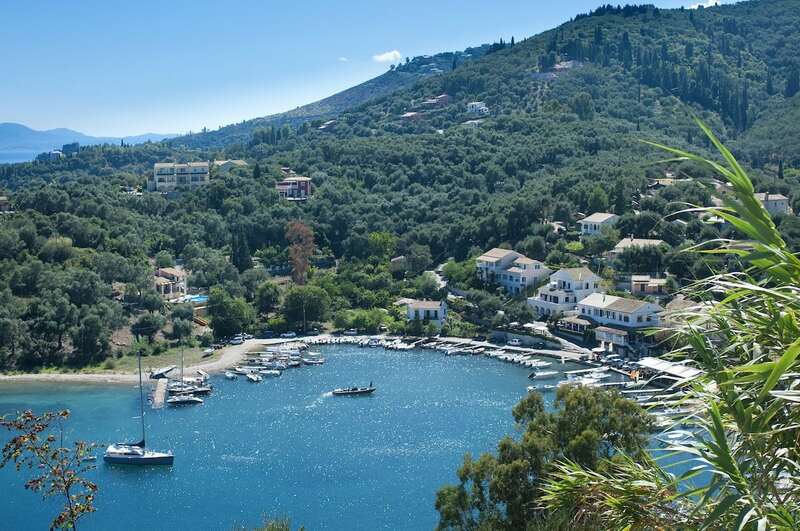 The Corfu Trail is a 220 km hiking route across the island. While I think it’d take some serious energy to complete that, there are plenty of beautiful views if you just trek for a few hours. I’d also love to snap some pics of the famous views from Kanóni to Vlahérna islet and Pondikonísi – just WOW! I’ve also spotted some gorgeous places to stay with Villa Plus, with private pools overlooking beautiful bays. It looks like heaven! I visited the ancient city of Petra in Jordan earlier this year. If I’m being honest, it wasn’t somewhere that I’d ever considered visiting before. I ended up in Jordan’s capital Amman for a family wedding, and knew that Petra was somewhere I had to squeeze in! Genuinely, it’s one of my travel highlights. In terms of history, it’s just incredible. 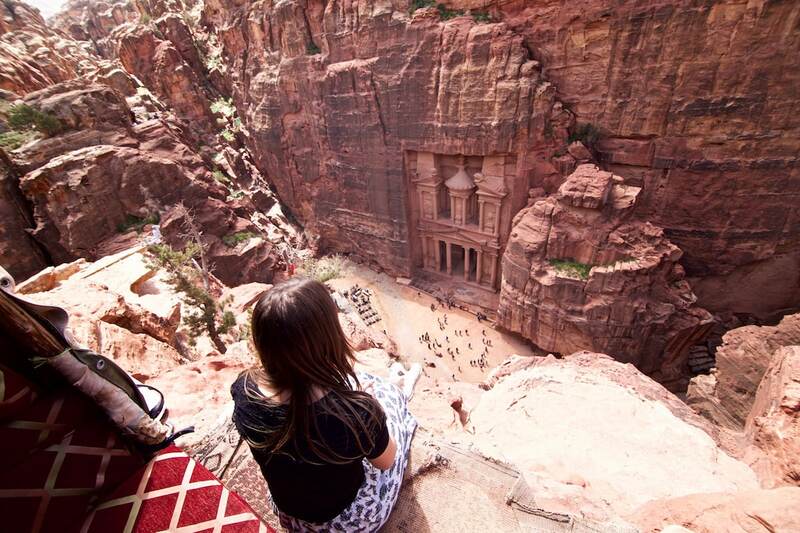 In terms of beauty, it really is one of a kind with its rose coloured carved rocks. I loved it, and would urge you to visit. The wintry scenery in Alberta is calling me! It’s somewhere I’d love to jet off to next year, for a snowy week of adventure. While I took a trip to Edmonton in the state earlier this year, I didn’t have time to make it to the Canadian Rockies to check out Banff and Jasper. As wintry views go, I don’t think they get much better than the bright blue waters of Lake Louise, surrounded by forests and flanked by snowy mountains. Another destination that hadn’t crossed my mind to visit was Chile. I ended up there for around a month last January. I’d visited Brazil and Argentina before, but Chile hadn’t been one that I knew a lot about. But it blew my mind! Brace yourself for some absolutely epic landscapes. It’s got a bit of everything. Santiago, its cosmopolitan capital, is flanked by the epic Andes Mountains. The Pacific coast has beautiful beaches and some big surf in the likes of Pichilemu. 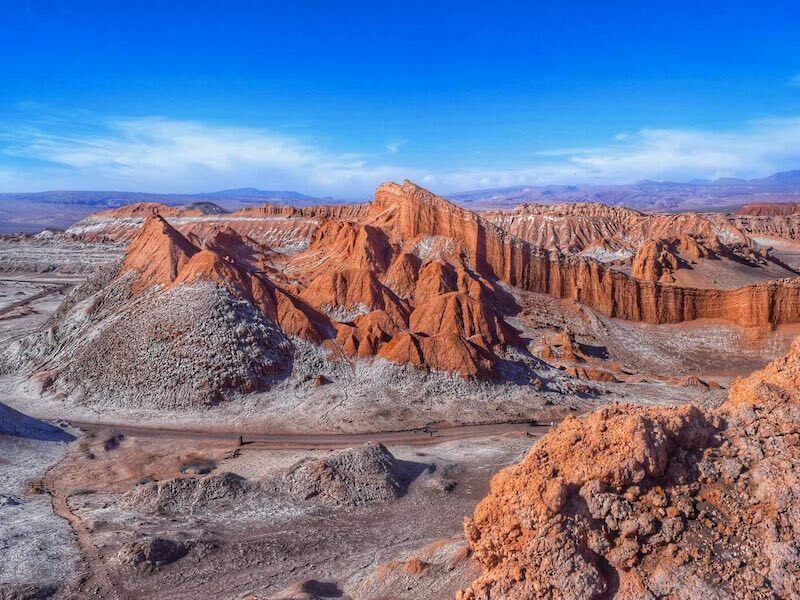 Up north you reach the Atacama Desert, complete with volcanoes, mars-like rock formations and stunning lagoons. And while we didn’t make it to Patagonia, that’s somewhere else I’d love to tick off one day, with its mesmerising mountainous landscapes and glaciers. Perhaps influenced by several blogger pals visiting Menorca earlier this year, it’s ended up firmly on my must-visit list for 2018! Hidden caves, beautiful beaches, inviting turquoise waters and of course, delicious Spanish food make it a great sunshine break. I’ve seen some awesome paddle boarding tours around the island, so I think that’d be top of my to do list once there! 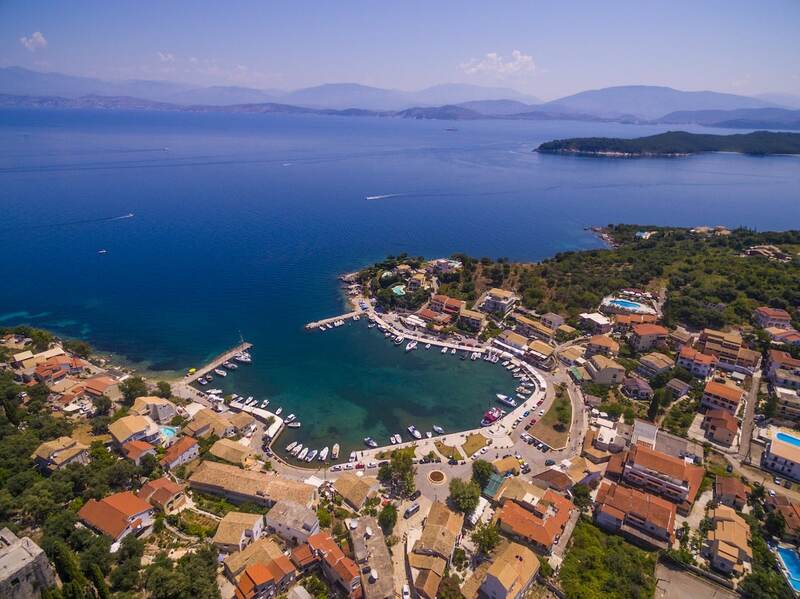 There are plenty of gorgeous places to stay too – check out this view overlooking some of Villa Plus‘s properties on the island – what a place! This year was the year I finally made it to NoLa! I couldn’t help but feel it was long overdue, and while I appreciated it at the age of 31, I reckon I would have loved it EVEN more when I was in my 20s. It’s a very special city. There is music on pretty much every street corner and inside each restaurant and bar. There’s a spirit of liberation, creativity and excitement that I haven’t felt anywhere else before. It’s colourful, fun and whether you want to let loose, catch a few jazz gigs or eat your way around the city, there’s definitely something for every kind of traveller! 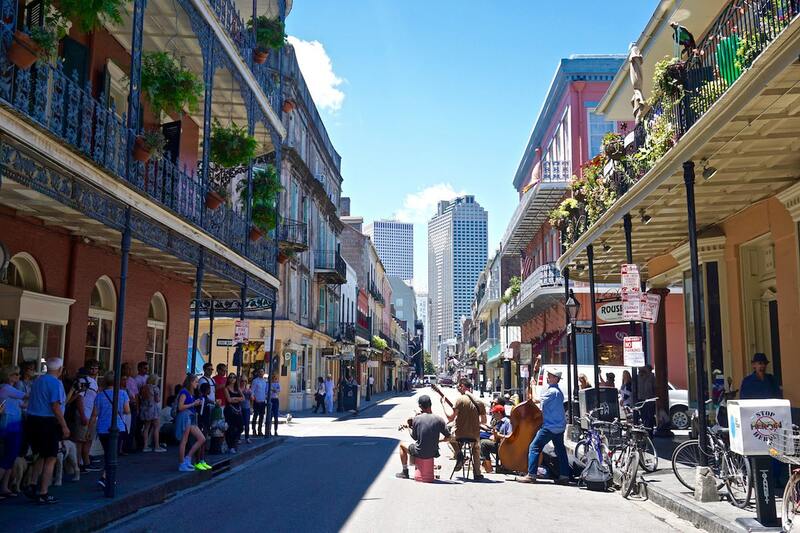 Jazz, iconic architecture, colour and skyscrapers – welcome to New Orleans! Another country that seems to have it all is South Africa. The wildlife is a huge draw, with the big 5, plus penguins, bird and more. 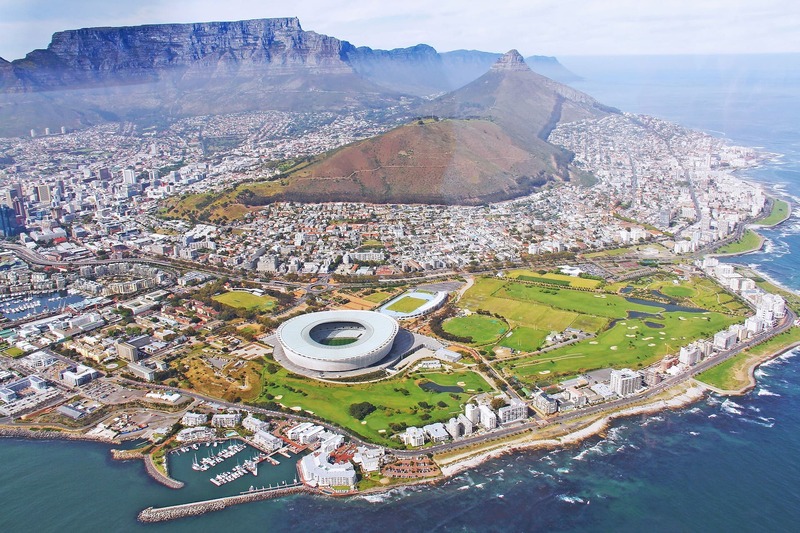 Cape Town looks totally mind-blowing with Table Mountain for a backdrop and ferocious waves lapping at the shores. I’d love to head off on a road trip around the country, incorporating Cape Town, the Garden Route (that wine is waiting to be tasted!!) and a bit of time on safari too! Austria was a country that REALLY surprised me this year. I visited in early summer and not only was it hot hot hot (shocker) it was also absolutely stunning. I guess when I think of European summer holidays, I think of beaches over mountains, but wow was it a great trip. 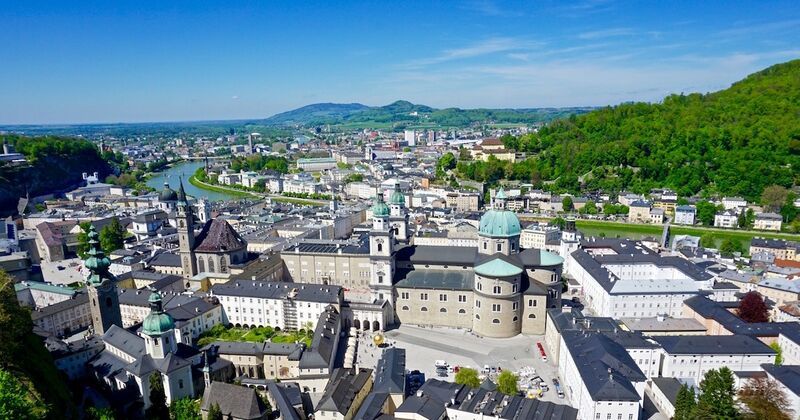 I loved Graz and Innsbruck, but if I was to recommend one place for a little break, I’d probably suggest Salzburg. With a mountain backdrop (snowy a lot of the year), historic castle, the beautiful house and gardens from the Sound Of Music, skinny streets to get lost in, deep turquoise river, and plenty of shops and restaurants to explore. As the world starts to get more and more accessible, we’re finally able to reach places that we’d only read about in books! Forget Iceland and Scandinavia. Greenland is your new icy destination! With stunning views of icebergs, colourful buildings in the capital Nuuk, and a fascinating Greenlandic cuisine, it’s somewhere to get your ultimate winter fix. 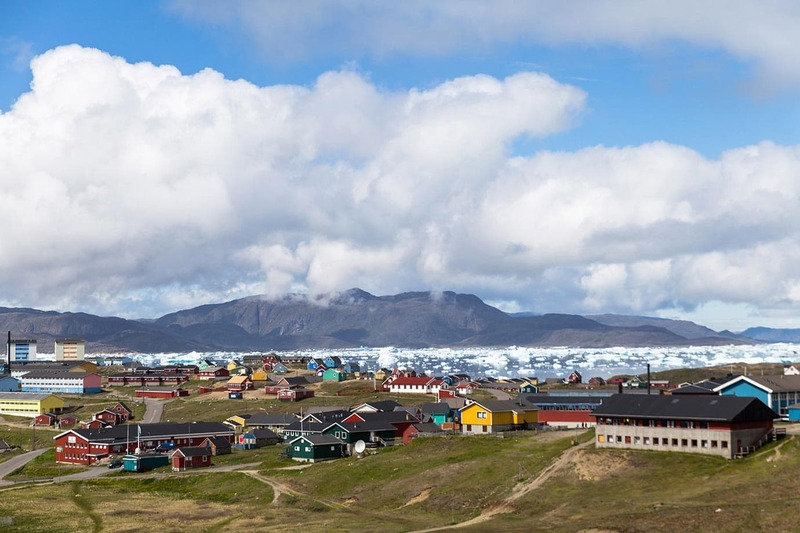 For some serious travel inspiration check out Macca from An Adventurous World’s adventures in Greenland. 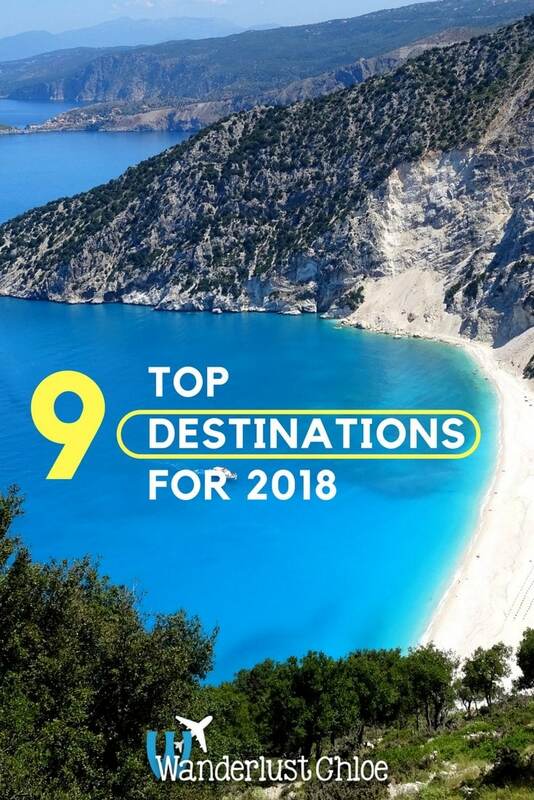 Where is on your 2018 must-visit list? Or is there somewhere here that catches your eye? Let me know! This blog was produced in collaboration with the lovely guys at Villa Plus but as always, all words and opinions are my own. Enjoyed this post? Why not pin it…. Hey! Love the list of travel destinations! Hoping to cross off a few this year! 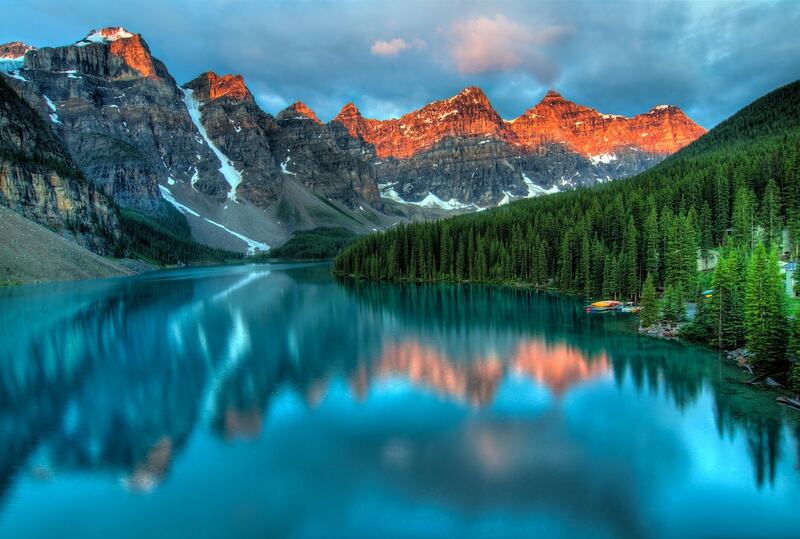 Luckily I live in Alberta so I have spent a LOT of time exploring our beautiful mountains. If you make it out for another trip let me know, I would love to give you some suggestions! So much to see, one life time just isn’t enough. I would like to explore Greece and Spain more next year! Lovely list of travel destinations! I’ve been planning a trip to go to Chile, you might have something to share before I go for a vaca in Chile? Hi Natalie! Yes there’s a big section on my site here – https://www.wanderlustchloe.com/south-america/chile/ Have an amazing time! I loved it there! 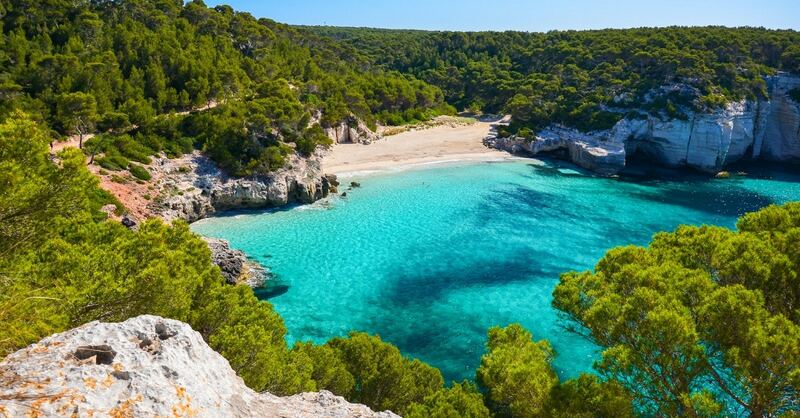 The beaches and turquoise waters in Menorca, Spain is just stunning. I hope you can provide a travel guide for this place, it would be a great help. Still on my list but hopefully soon!